Our Functional grey CV template is one of the most downloaded templates on our website. We felt it needed a refresh for 2016 and so here's a new, clean and crisp version! It has a similar functional look - no fuss or graphical elements - but we've made a few changes so that it's fresher and more printer friendly. Free functional résumé template (alt version)	Overall rating:	4.2	out of 5 based on 4	reviews. One of our most popular CV templates gets a refresh for 2016 - the big grey boxes are gone and replaces with subtle soft grey headings that most reasonable quality printers should be able to handle. We've also switched out the old Times New Roman font in favour of our very favourite CV font of the moment - Garamond. Garamond has the same classic look but without the pain associated with looking at a document formatted in Times New Roman and realising the author couldn't be bothered to choose something better. 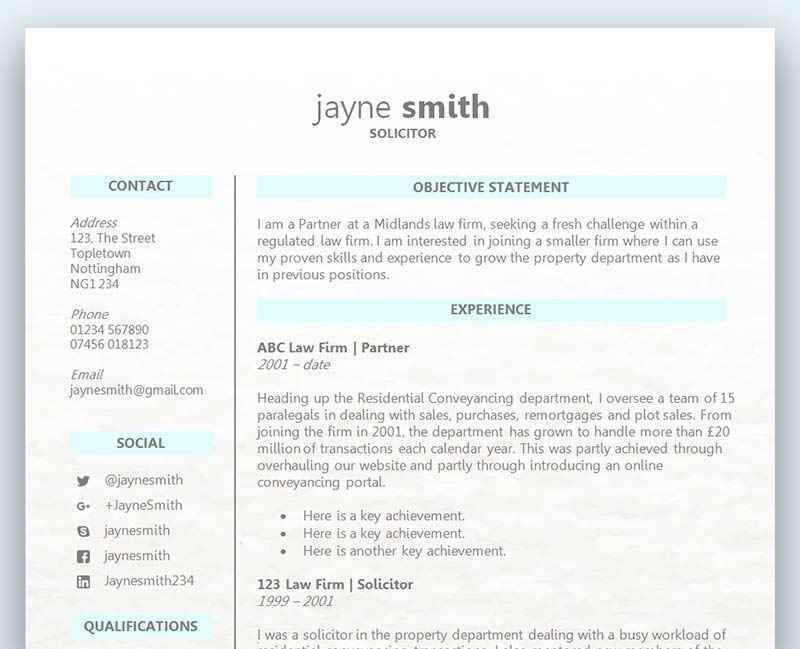 Simple and straightforward, this CV template is free from fuss. The grey headers divide up your details and are easy to replicate if you need different sections. 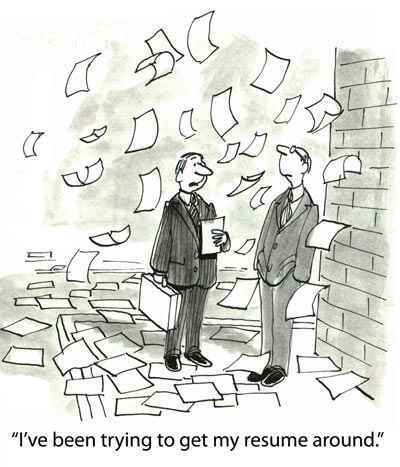 We have literally hundreds of CV templates to choose from to make your life much easier. But why should you choose one instead of creating your own? There are lots of reasons to choose a CV template rather than create your own, and even if you do decide to give it a go you can get all the inspiration you need from checking out the amazing CV templates we have to offer – and all of them are free! Creating a CV template from scratch is not only a daunting task but a very time consuming one. That time could be better spent writing your CV rather than having to fiddle around for ages with the margins and layout. Using a CV template means this has already been done for you and alleviates some of the stress that usually accompanies writing a CV. You want it to be perfect which will of course take some time – proofreading, spell checking, re-writes, editing, tailoring to the role etc. If you decide not to use a template you can still use them as inspiration to create your own. If you haven’t ever looked at other CV templates then it would be very hard to know how the very best layouts look, so doing your research is the best way to go to ensure your own template looks fantastic. Take one of our free templates and make it your own – edit it, change it, delete it – whatever you want to do!